Best recipes of 2014, part 2: Enjoy this list of my personal favorite recipes of 2014. Here's to a happy and healthy 2015! Yesterday I revealed the list of my 10 Best Recipes of 2014 as chosen by you, my readers. 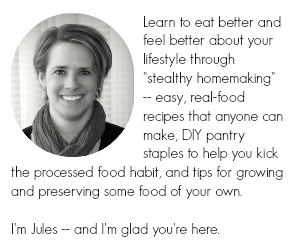 Don't get me wrong, you chose very well -- from smoothies and desserts to pastas and soups -- there are some awesome recipes in that list! But one other thing I like to do each year is also highlight some recipes that I particularly loved but that didn't turn out to be quite as popular (according to site statistics). I hope you find some great recipe ideas in this list that you might have missed or overlooked during 2014. 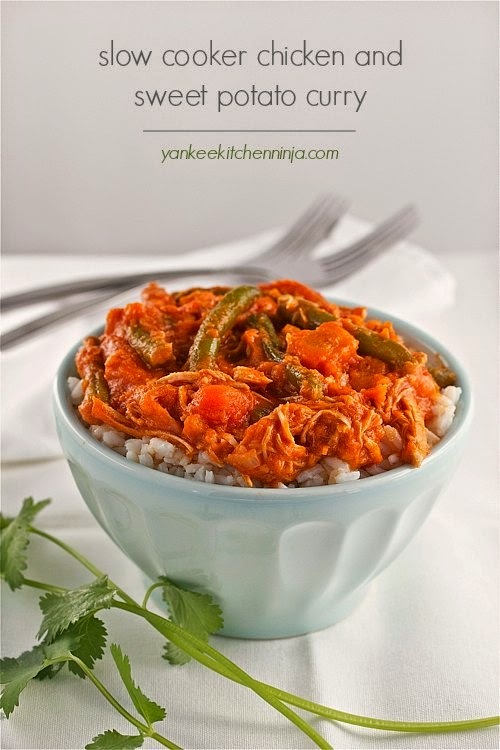 Here's a list of the best recipes of 2014 found on yankeekitchenninja.com, as chosen by you, my readers. What a yummy year it was! 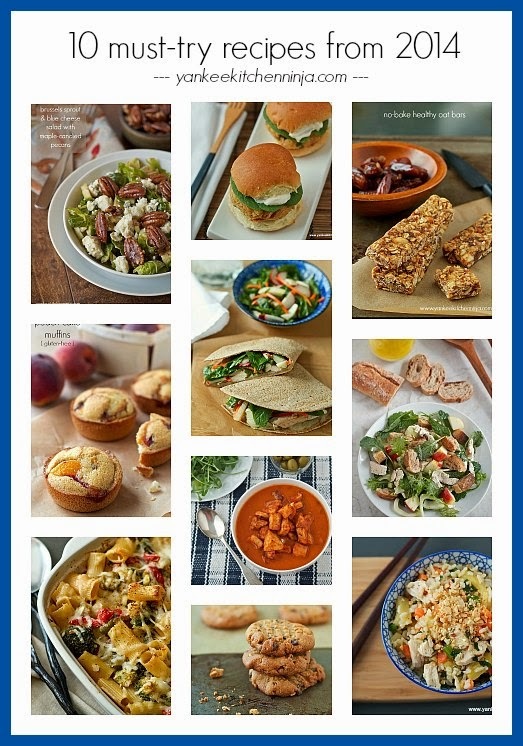 As we say goodbye to 2014, I wanted to share with you a roundup of my top 10 most popular recipes, as chosen by you, my readers, as judged by the stats in Google Analytics. 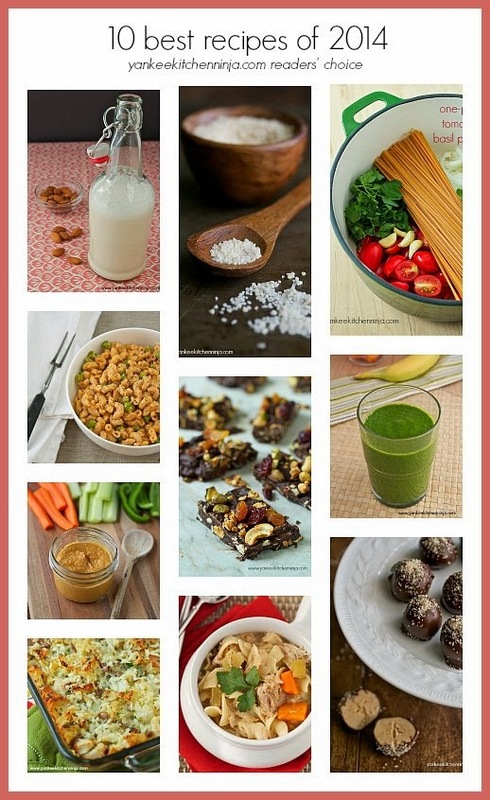 I love that the majority of your favorite recipes are all of the healthier variety (well, you know, except for the bourbon-salted peanut butter truffles but -- come on -- I don't want to meet the person that didn't go cray cray over that one), because it means that we share the same passion for real food that tastes good, is easy to make and helps you maintain a healthier lifestyle. Yay for us! I'm already gearing up to bring you more great recipes in 2015; I can't to see which ones you love as much as I do. Plus, check back later this week as I'll be posting my top 10 favorite recipes of the year that you may have overlooked. Need an awesome last-minute gift they're sure to love? 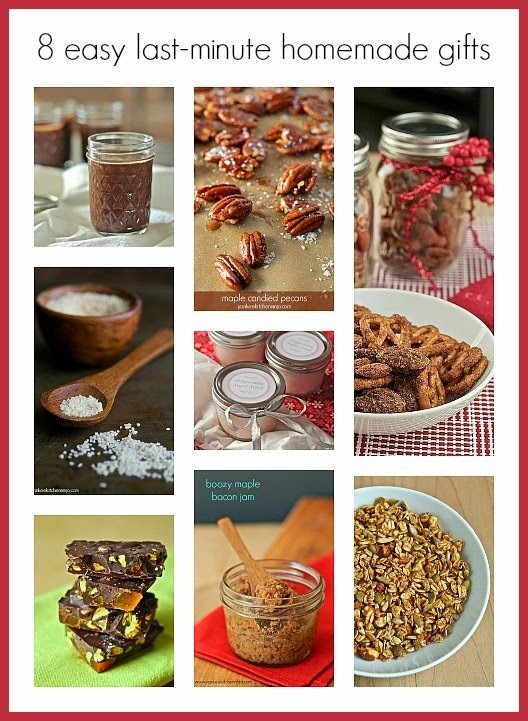 Try one of these eight super-easy homemade gifts you can make with only one day's notice. Time is running out and you still need a couple of last-minute gifts, don't you? Well, put down the car keys and stay the freak away from the mall, peeps. The Ninj has got you covered with eight different ideas for last-minute homemade gifts that you can make with only 24 hours notice. Snacks, condiments, even chocolate treats -- heck, some of them take less than 20 minutes. Yeah, you heard me right, friend: a homemade gift people will actually want in less than 20 minutes. 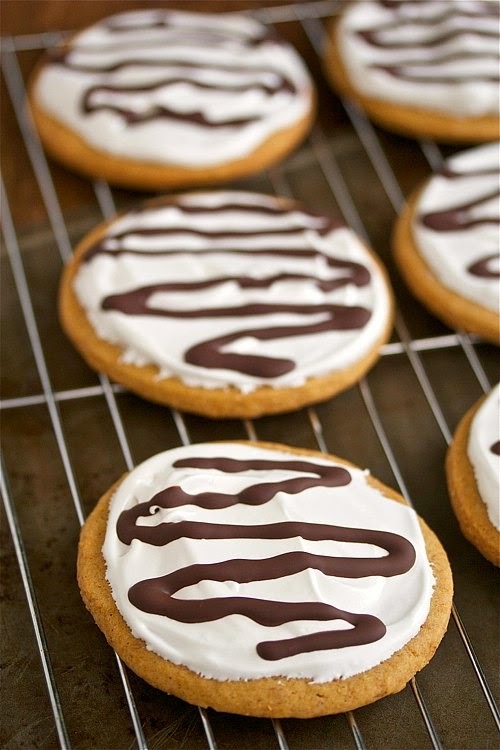 Moonpie cookies: A homemade cookie version of the classic Moonpie, with crunchy graham flavor, sweet marshmallow frosting and a drizzle of chocolate. Moonpies. Oh boy oh boy, peeps: Moonpies, together with Little Debbie Oatmeal Creme Pies (like a second cousin once removed), are one of the things I really, really miss about having given up highly processed snacks. I know, some of you might think the fake-ish waxy chocolate coating is nasty, but I looooooved those little snack cakes. They're like little packaged s'mores you can eat whenever you want. They're on my list, along with Cool Ranch Doritos, of Processed Foods I Will Eat with Abandon If I'm Told the World Is Ending in 24 Hours. In case you have lived under a rock (or at least never in the Southeast) for your entire life and don't know what a Moonpie is (so sad! ), I'll give you a little background. Moonpies are graham cookies with a marshmallow Fluff filling, dipped entirely in chocolate. According to the company web site, they were created in 1917 when a Kentucky coal miner asked the Chattanooga-based bakery's traveling snack salesman for a "snack as big as the moon" that was also portable (for the lunch pail) and filling. Hence, the Moonpie. Lately I've been seeing all sorts of copycat Oatmeal Creme Pie recipes around Pinterest, so I decided it was time to give the Moonpie its similar due. But rather than make decadent sandwich snacks dipped in chocolate, I deconstructed them into cookies. Banish boring breakfasts by turning granola and cashew milk into a hearty, healthier granola breakfast bread that's super easy to make. Coming up with different breakfast ideas every morning can get to be drag, am I right? And then qualify that as different breakfast ideas that aren't too rich or too unhealthy (I'm looking at you, cinnamon buns), and it gets harder, especially at holiday time. I find I often fall back on overnight oatmeal or granola with almond milk, because both give me a nice shot of protein, are filling and yummy and, best of all, are easy to prepare. Recently, I got an opportunity to try Silk's new Cashewmilk (Mr. Ninj loves it when food shows up at our front door! ), so I immediately used it for breakfast, poured over homemade granola. Good stuff, my peeps, especially since it's creamier than plain skim milk with fewer calories and more calcium to boot (who couldn't use fewer calories and more calcium?). Plus, I loved the mildly nutty flavor and how it complemented the granola. 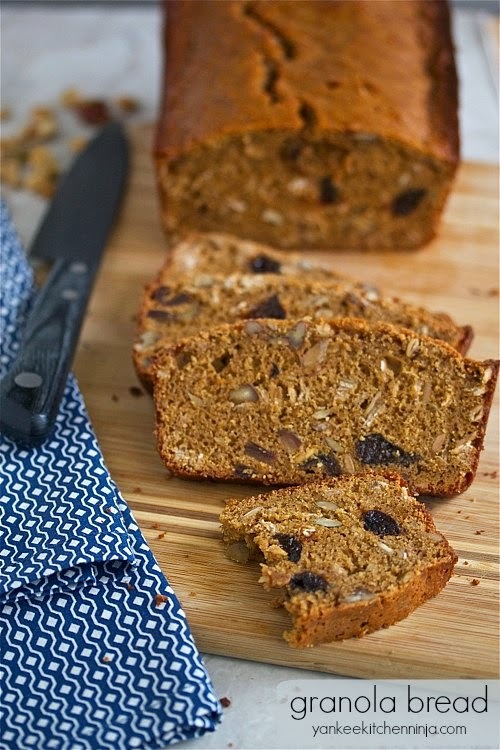 Which gave me a great idea: why not turn this yummy granola and Cashewmilk combo into a quick bread? Booyah. 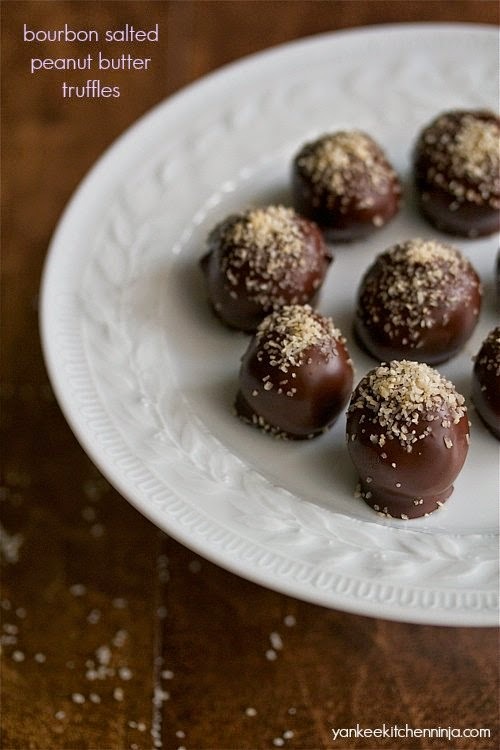 Dark chocolate peanut butter truffles finished with homemade bourbon salt: a decadent and delicious but also elegant and easy holiday treat. So, remember last week's bourbon salt? Did you make some over the weekend? I sure hope so, because you are going to want to break it out and use it in today's recipe: bourbon salted dark chocolate peanut butter truffles. Ermergahd, peeps: These are like peanut butter cups that have gone to eleven. Now, let's be clear: I am not claiming these bourbon salted peanut butter truffles are one of my normally healthy-ish recipes. They're not. There's a whole lotta sugar, salt and chocolate in here. But it's the holidays, and we all deserve some decadent treats at holiday time (which we make up for during Detox January, remember?). Yet while these are not the healthiest recipe I've ever made, they certainly meet my other recipe criterion of being easy. Yes, elegant, delicious and decadent yet also easy-peasy. How cool is that? 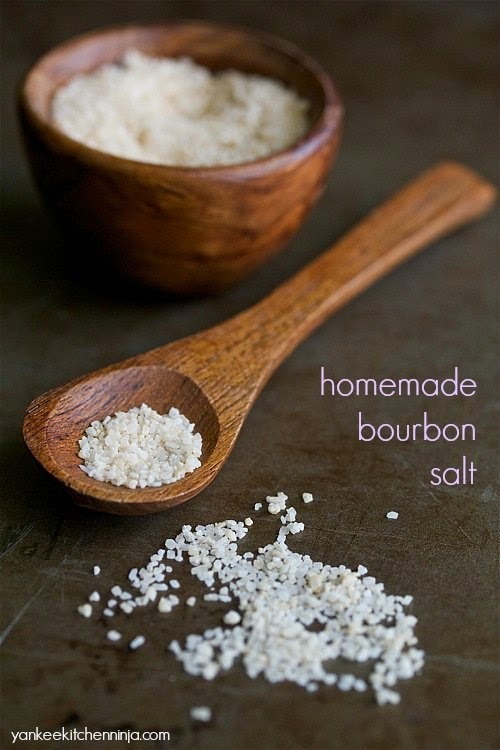 Learn how to make easy DIY bourbon salt, the perfect finish for everything from roasted meats to sweet baked goods. Bourbon salt: really, it's a no-brainer, am I right? I love finishing salts and all things salty. I love bourbon. Ergo, I doubly love bourbon salt. And what could possibly be better than being able to DIY something you doubly love? How about if making it was easy? And I mean falling-off-a-log easy. Booyah.You know I'm all about easy recipes. The only thing you will really need is a little patience for this recipe because it requires you to spend a bit of time reducing the bourbon to intensify the flavor. Plus you'll need to dry the salt. But we're talking a part of one afternoon (or one evening of watching TV from the kitchen, if you're me) at most. 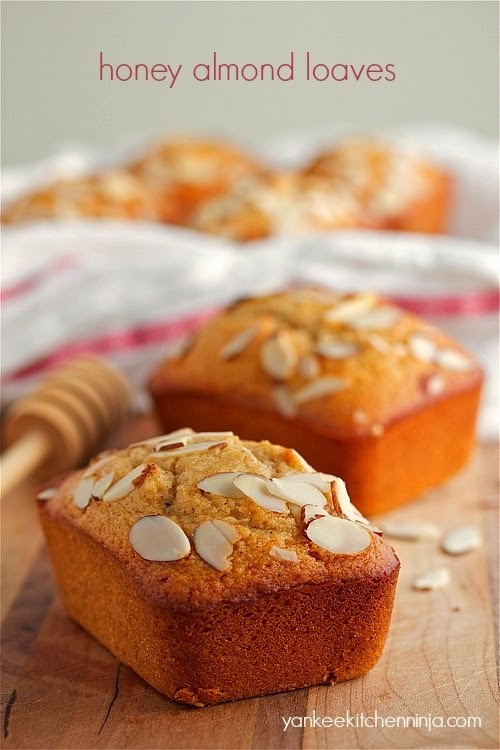 Honey almond loaves, a healthier holiday treat sweetened only with organic honey and perfect for gift-giving. Enjoy for breakfast or dessert! I love the holidays as much as the next gal -- probably more so, given the multiple trees I decorate in the house -- but the overeating and over-indulgent eating can be a drag. Well, not at the time, of course -- at the time, the food is too delicious so you just keep cramming it in your face. So what's a normally healthy-ish eater to do? This year, I'm giving these honey almond loaves, sweetened only with honey rather than lots of refined sugar.